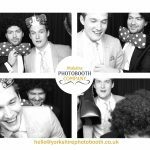 Our Photo booths are a great accessory to any party, fun of all with lasting memories to keep. 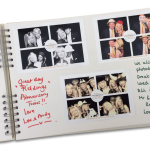 In the wedding package a guest book will be provided where guest will be encouraged to write a message next to their picture. 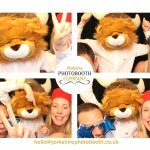 Launching a product, promotion, thanking clients, thanking colleagues ….our photo booths are the perfect way to make the atmosphere relaxed and fun whilst delivering your message, from branding your pictures to branding the booths themselves, break the ice! Special birthdays , well any birthdays really, any excuse. 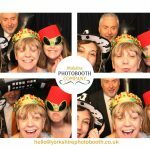 A photo booth will get all the guests having a go even the ones you thought never would, dressing up in props you didn’t think they would dress up in, giving you special memories.  The perfect way to record your leavers dance, prom or graduation ball . 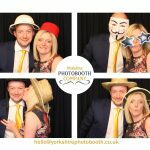 High school, college or university a photo booth is the perfect accessory and a must for these events dress up strike a pose! 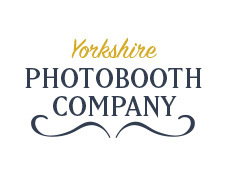 We are the Yorkshire photo booth company. 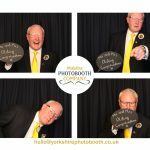 At YPBc we pride ourselves at capturing your informal memories in a fun and exciting way.